Having hung around radio stations for most of my life and working with Hall Of Fame folks like Ron Chapman, Jerry Bobo, Larry Dixon, Mike Selden, Jack Schell, Ken Barnett, Bob Morrison, Steve Eberhart, Suzie Humphries, Jeff & Jer, Delilah, Jack Wells, Jim Coghill, Gary Russell, Chuck McCoy, J Robert Wood, Fred Heckman, Sid Collins, Joe Pickett, Jim Shelton, Jack Morrow, Joe McConnell, Art Schreiber, Tom Cochran, Cris Conner, Sunny Joe White, Don Bleu, Terry McGovern, Steve Hicks, and Jim Harper, I got to hear some pretty strong lines. However, even though the most memorable line I’ve ever heard was said in a radio station, it wasn’t said by a radio person. It all began one frigid January night in Winnipeg when CKY dee-jays Chuck Dann and Daryl ‘B’ graciously agreed to record a demo tape for my band The Jury. We’d recently recruited a singer by the name of Bruce Walker to replace Donny Burns whom we lost to Bill Gilliland of Arc Records but he wasn’t “stage ready.” Our plan that night was to cut a few instrumentals and If they turned out half decent, we’d send them out to some dance promoters like J Robert Wood. While sitting there waiting for Chuck and Daryl to finish setting up, Bruce asked Terry Kenny and I if we would help him finish up a tune he was composing. He was hoping that if we got it done maybe we could tack it on the end of the session. After having played our instrumentals so often on stage, things went very smoothly, so we had plenty of time to have a go at Bruce’s new tune called “Until You Do.” After going through it with the rest of the guys a few time we laid down a couple of tracks of it and then went into the control room to hear what we had. I never realized that there are 31 teams in the NHL but only 6 of them are in Canada. Seeing as hockey is Canada’s national sport, shouldn’t they have teams in Kelowna, Regina and/or Saskatoon, Hamilton, Quebec City, and Halifax? How cool would it be to see a Yardbird reunion with Clapton, Beck, and Page? Why are we never shocked when a corporate executive is charged with fraud? Why do people who not only still vote like their ancestors even though the times have changed rant at us that we should do as they do? If New York and California are always gonna vote the same way, why do we waste money counting their votes? The NRA has to figure out how to get people to stop committing suicide with guns so they can get their stats down. Great Indy 500 which featured a new car design that put the driving back in the hands of the driver. Will Power, an Australian, won it after Danica Patrick ended her career crashing out. Wow, the Cavs beat the Celtics at home on their way to the NBA finals. How many times can LeBron do it himself? Geo’s Media Blog above is about #Making a #Record and a bunch of #LifeLiners about the #NHL, #NRA and the #RoyalWedding. Much much more@ GeorgeJohns. On Twitter @GeoOfTheRadio. Sharing & commenting is appreciated. George, as a natural-born citizen of the Canadian Commonwealth, what is your take on the British Royal Family ? Is it the greatest public relations con-game ever played on a mass of “believing” people (i.e. the British Empire) since essentially after 1945, the British monarchy really has no functioning purpose geopolitically, or, is it a nationally-funded on-going theatre subsidized by every taxpaying Brit ? In some ways, the Coburg-Saxe family (Except by marriage, they are Germans, after all. ), i.e. “The Windsors” and their descendants, are the original versions of the Kardashians before the advent of major instantaneous mass media. 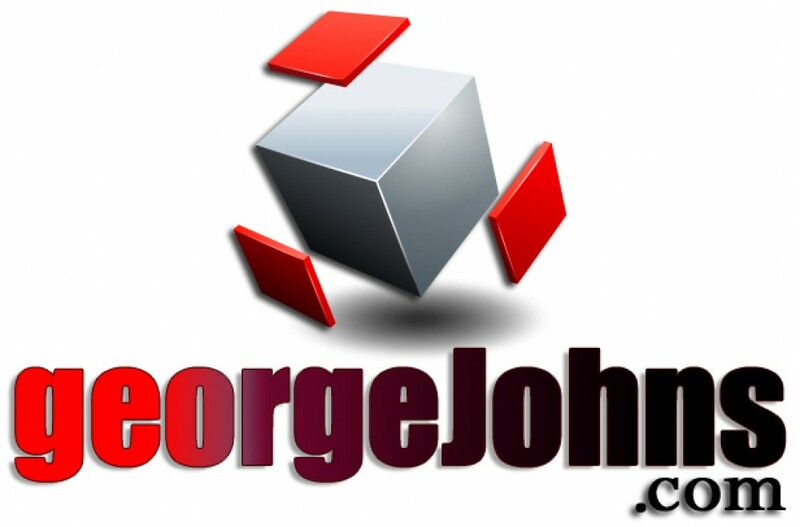 Do you think the George Johns could sell the idea of a monarchy to a public mass in the era of “23 and me” ? After all, the fable is out of the bag since it is highly likely that every member of nobility has the same basic 23-chromosones as every other poor schlub on the planet. Jed, the Monarchy is Britain’s Disney World and is a living breathing symbol of when England was fab. Who goes to England without trying to somehow get a glimpse of the Royal Family? It is said that a human beings responsibility is to distance himself from the Animal Kingdom and Royalty is about as far as you can get from them. In comparison, I believe that some of the streets in Chicago are about as close as you can get. I don’t think Britain sends billions of dollars to other nations as we do, they choose instead to spend it on the Royals who as you saw at the wedding, adore the Royals. Unlike we Americans, they at least get something for their buck. Growing up in Canada I still remember listening to the Queen’s message every Christmas morning and singing God save the Queen at the end of movies. Then, of course, there’s James Bond and The Beatles. Just listened to it on you tube. Good song. Ty for sharing. Thanks for the read and the listen, old friend.